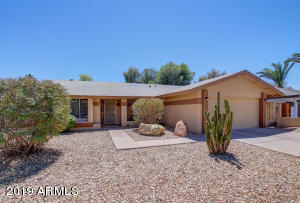 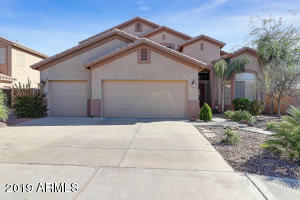 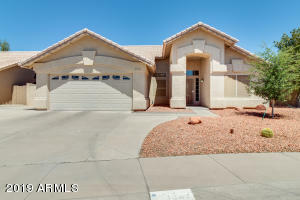 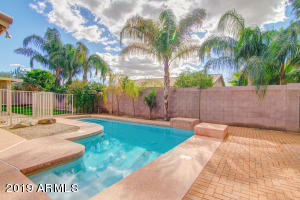 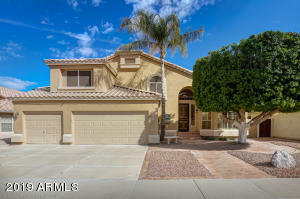 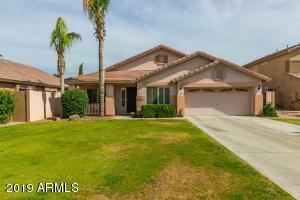 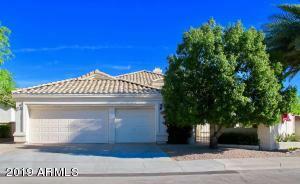 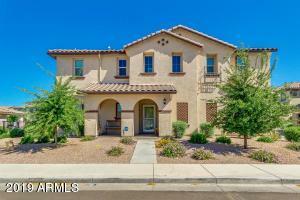 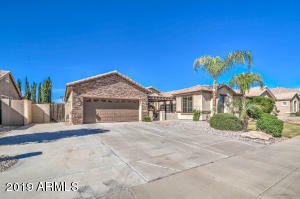 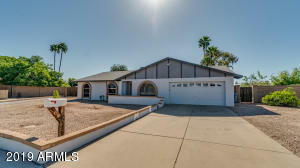 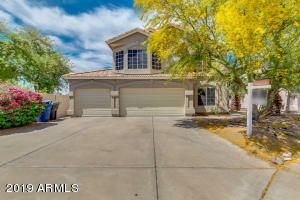 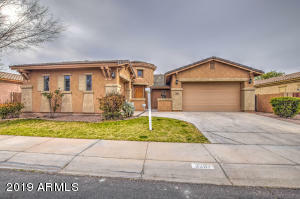 Contact us today to view one of Chandler’s newest listings. 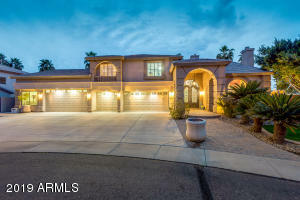 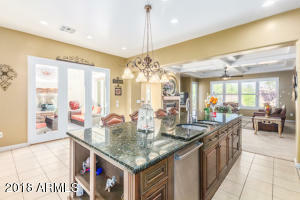 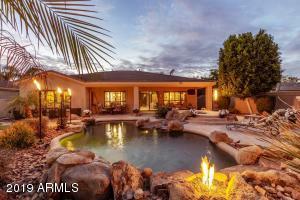 Throughout the day this list of the newest Chandler properties for sale is updated, so check back often. 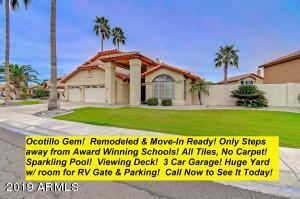 See this list of properties. 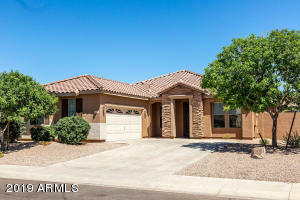 Make us your first choice for Chandler real estate resources. 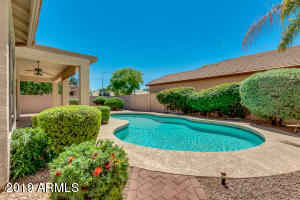 Our experience in the Chandler area, is what you need when moving to Chandler from out of state. 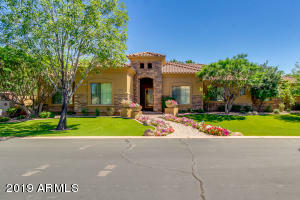 Contact us about any questions you may have regarding the Chandler real estate market trends. 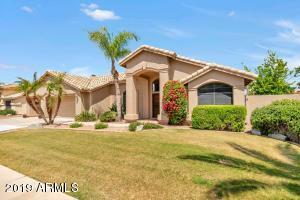 Contact us, Dave Bracklow Team, Chandler Real Estate team. 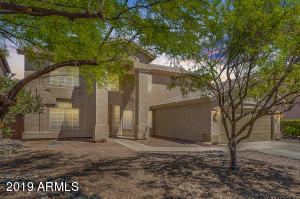 We would be happy to help you find the Chandler home of your dreams. 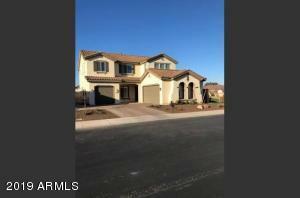 Remember, if you see any of the properties you like. 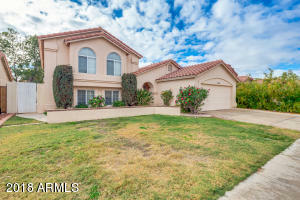 We can schedule a time to show you the properties.